Catalina is a mother with two children, ages four and one, living in a fragile structure made of mud and straw in Guatemala. They must collect water in plastic containers from a spring located two hours away. She struggles every day to provide enough food for her kids. They eat corn and beans from their one-acre family plot that her husband farms, but they go hungry during the dry months from March to August. 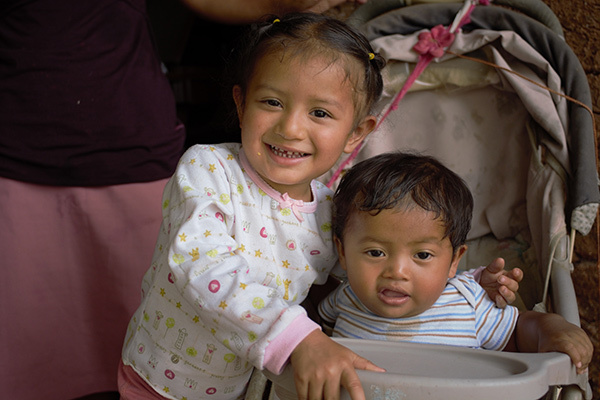 When we first met Catalina and her children, Briselda and Jose Victor, we discovered both children were malnourished. Malnutrition is one of the leading causes of death for young children around the world and can lead to chronic disease, infection, stunted growth, and reduced brain development. 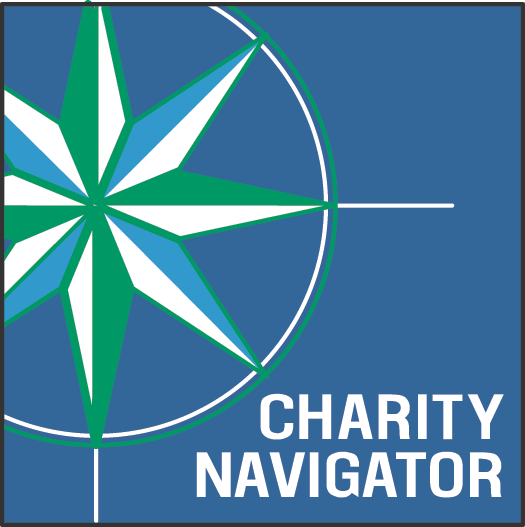 Often, malnourished children under the age of two are never able to recover from these negative effects, plaguing them throughout adulthood. Briselda and Jose Victor have been receiving a daily ration of Nutributter, a nutritional supplement filled with vitamins and minerals that promote growth. Every month when Catalina takes her children to the local health post for a growth check, she is relieved and grateful that both of her children are thriving and is hopeful for their future. 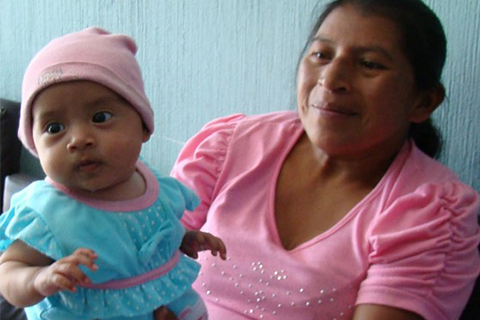 Berta is another Guatemalan who struggled to provide for her young daughter, Heydi. Since infancy, Heydi was severely malnourished, only weighing six pounds at two months of age. When Heydi was 20 months, she started receiving Nutributter from IRT. For the next 10 months, she ate the nutritional supplement every day. Now, at almost four years old, Heydi is growing into a beautiful, healthy girl. She no longer shows any signs of malnourishment. Berta can now dream of a healthy future for Heydi. 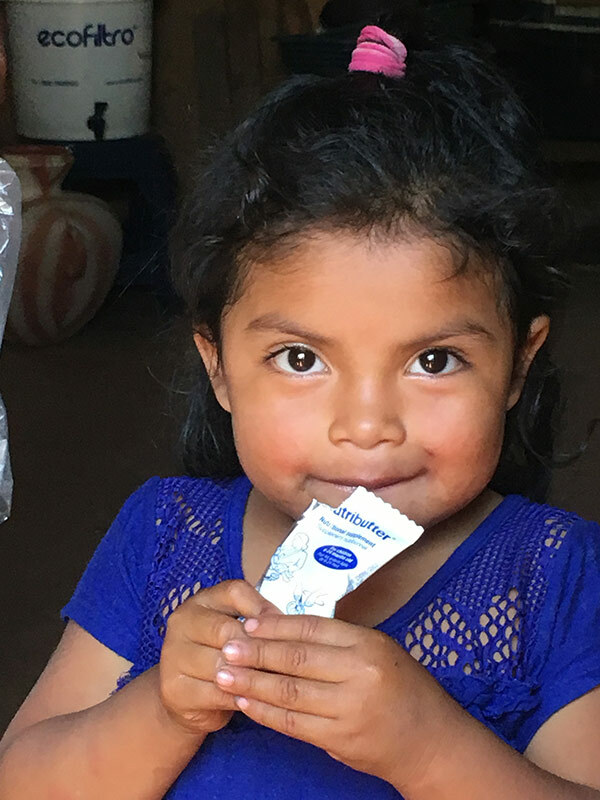 IRT’s Nutributter program reaches more than 10,000 children each year in Guatemala’s poorest regions. Since 2014, we have fed more than 50,000 children.